Thales has acquired Aveillant Ltd, a Cambridge (UK) based start-up which specialises in holographic radar technology. Holographic radars—otherwise known as staring radar, which unlike traditional radar systems that scan, stares continuously in a certain direction—establishes a permanent and complete picture of the total air space volume. The cost of the acquisition was not disclosed in a statement published by Thales. The holographic or staring rader technique is ideally adapted to the growing drone market, enabling the detection, tracking and classification of very small, moving targets such as unmanned aerial vehicles or UAVs. Aveillant’s radar solution, Gamekeeper, which is based on the staring array concept, uses a broad beam antenna to illuminate the whole of the desired search volume, with a static multi-element 2D receiver array digitised at element level. Appropriate processing of the receive array generates multiple simultaneous beams that collectively cover the whole of the illuminated search volume. This means all the targets in the surveillance volume are illuminated all the time. Its Gamekeeper solution has been installed at Paris's Charles de Gaulle airport and to Singapore's ST Electronics. “Our customers are increasingly faced with significant challenges to ensure the protection of large infrastructures, critical sites and airports. 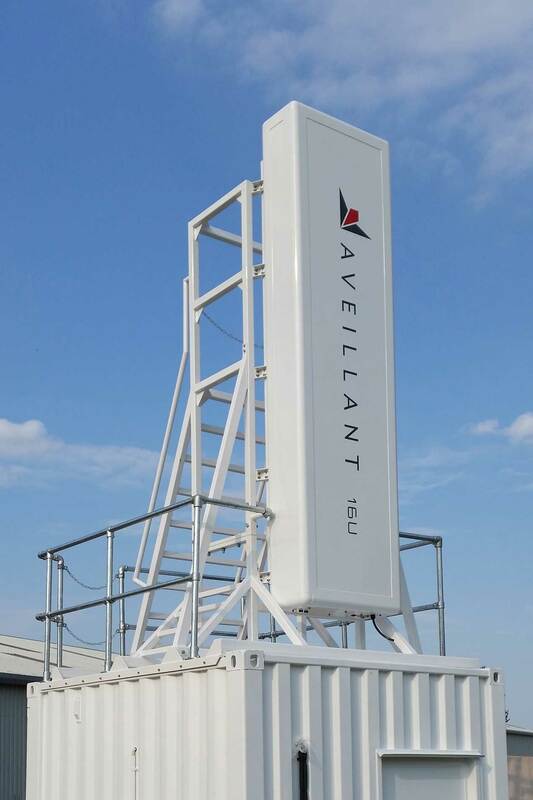 Aveillant’s holographic radar technology will provide a key building block for integrated solutions to provide this type of protection,” commented Serge Adrian, senior vice president for surface radar activities at Thales. The global market for drone detection systems is tipped to exceed $11billion by 2020.